A post that appeared on the Facebook timeline of the brother of Squadron Leader Samir Abrol, who died in a Mirage 2000 crash along with his colleague Squadron Leader Siddhartha Negi in Bengaluru last week, was appreciated by thousands of people online who also gave their condolences and feedback to the authorities, seeking high safety standards for fighter pilots in the country. 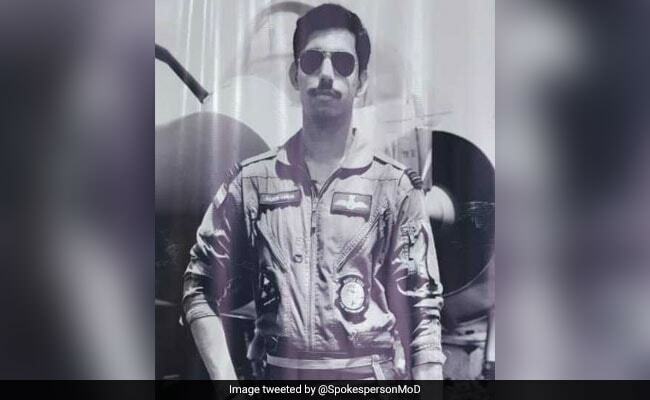 Squadron Leader Abrol's brother, Sushant Abrol, told news agency IANS that he had written it while flying back with his brother's coffin, overcome with grief, and the post was also shared by his sister-in-law Garima Abrol. "We give our warriors outdated machines to fight, they still deliver it with all their prowess and might," the post said. "Unforgiving and thankless is a job of a test pilot. Someone has to risk it to show others the light," he wrote. "Never had he breathed so heavy, as for the last time, while the bureaucracy enjoyed its corrupt cheese and wine." Sushant Abrol said the post was a comment on the "system in general" and should not be taken as pointing a finger at anyone. "His ejection was safe but parachute caught fire, shattered the family and all that he desired." Sushant Abrol said there were eight other officers on that flight and he saw tears in their eyes as they were his brother's course mates, who had spent a lot of time with him. "I realised it could have happened with one of them also," he said. "It is not the family's loss but a loss for the Air Force, for his friends... What I wrote was in the flow of things." 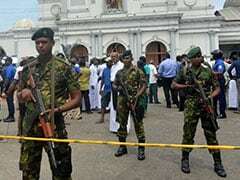 He said the family is waiting for the outcome of the court of inquiry report on the crash. 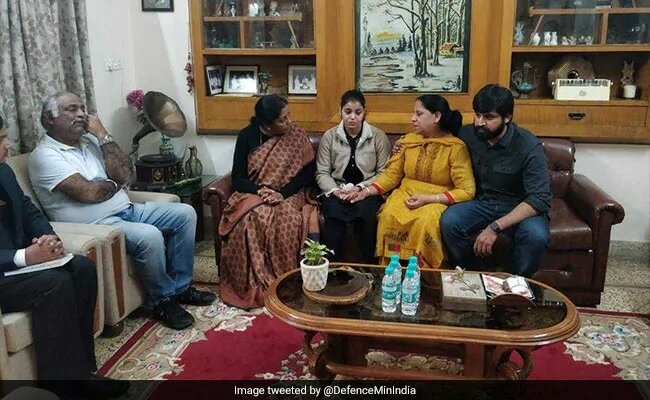 Defence Minister Nirmala Sitharaman visited the families of the two pilots on Tuesday. NDTV has independently learned that the ill-fated Mirage 2000 had been flown successfully six times by HAL test pilots who had certified the French-designed fighter which is being comprehensively upgraded in India. In 2011-2012, India had signed a Rs 17,547 crore deal (inclusive of new weapons) with France to transform the capabilities of the Mirage which played a stellar role during the Kargil war by striking targets on Tiger Hill and elsewhere using laser guided bombs. Two of the fighters were upgraded by Dassault, the French manufacturer of the fighter, in France while the remaining 47 fighters are being upgraded by Hindustan Aeronautics in Bengaluru. "Before an aircraft goes to the IAF, its standards are good enough for me to bet my life on it. Remember, every pilot in the IAF is also betting his life on my judgement," a senior Hindustan Aeronautics Ltd test pilot, who flew and handed over the very same Mirage 2000 fighter, had told NDTV. "As far as HAL producing sub-standard aircraft, remember that we fly these aircraft to its limits before anyone from [the] IAF touches it," said the pilot who asked not to be named.